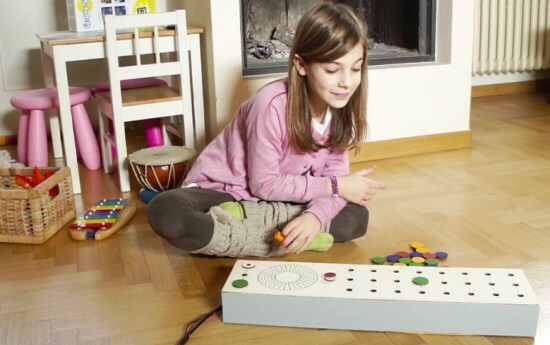 apart from having loads of fun, this superb invention will help those kids a lot who’re gonna be professional musicians in coming day! that is an amazing music machine! Nice product, very helpful for kids.